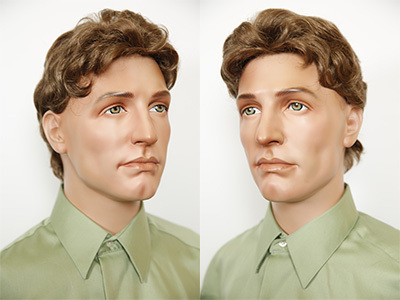 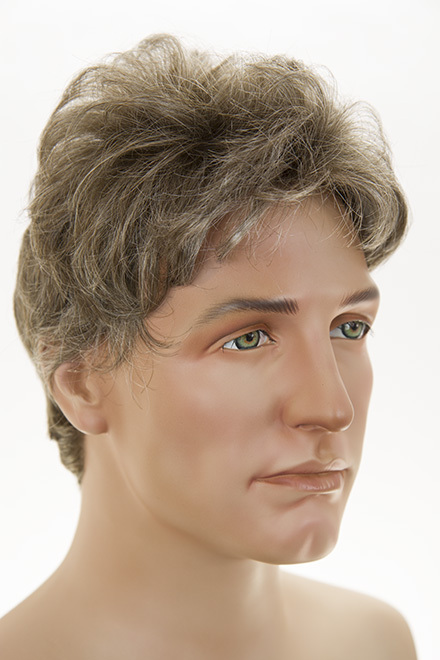 This natural looking, high quality men's wig features a monofilament front with hand tied edges. 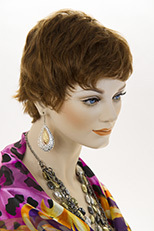 A slightly wavy short style with no part. 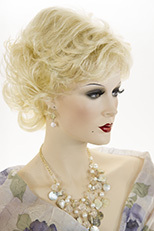 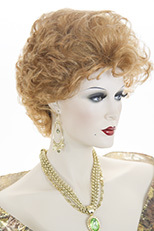 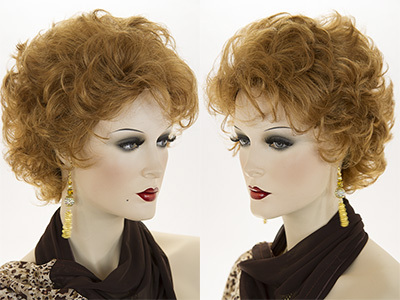 The hair is made from the finest modacrylic, kanekalon fiber, origin Japan. 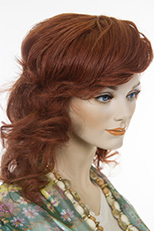 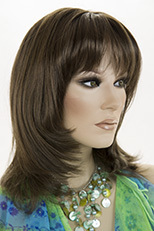 Wig Secret, features premium quality, natural looking wigs, which are adjustable to fit most head sizes.